The Mid-Season Invitational is one of only two chances every year League of Legends fans have to see the best teams in the world go head-to-head, region-to-region. From insane solo kills to impossible comeback games, MSI is the gift that has kept on giving over the years. 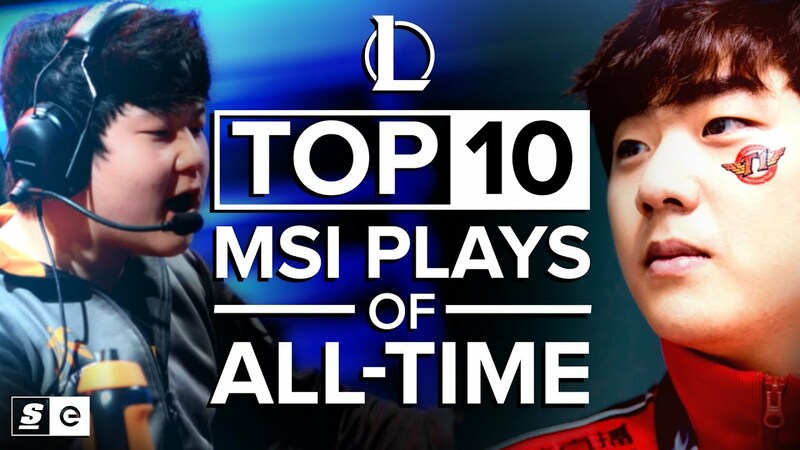 With 2018 MSI already underway, we thought it would be the perfect time to bring you the Top 10 plays from the Mid-Season-Invitational.